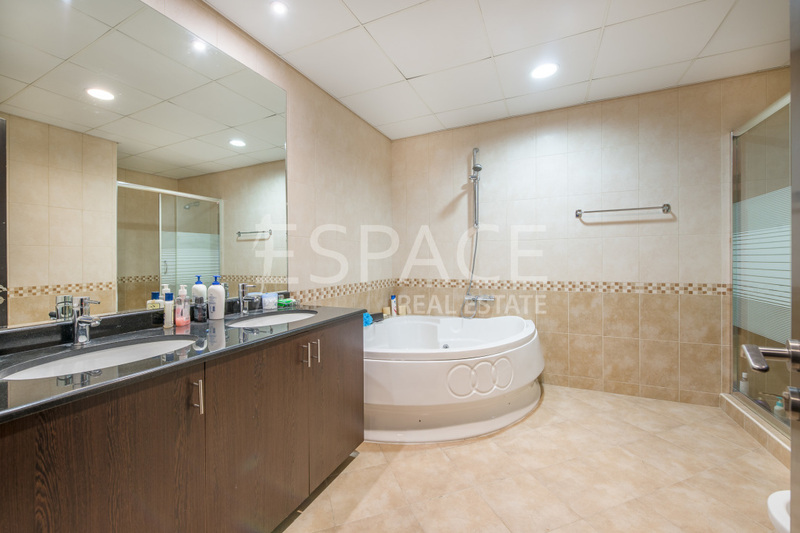 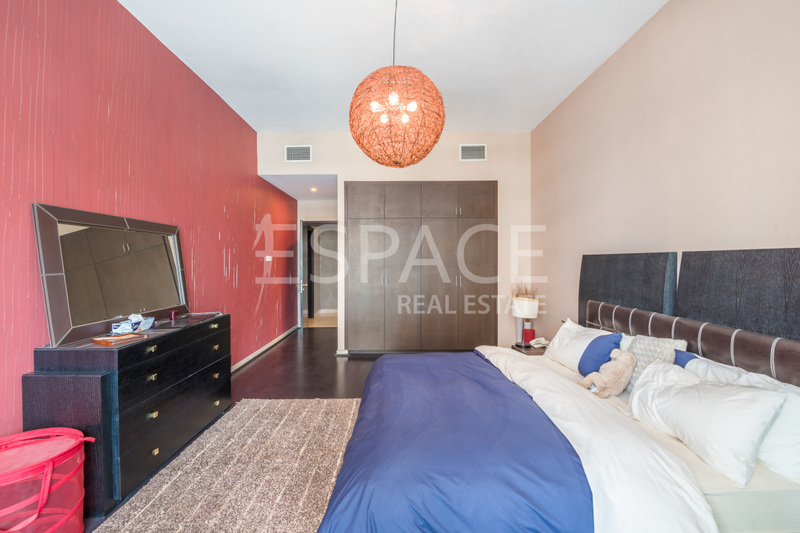 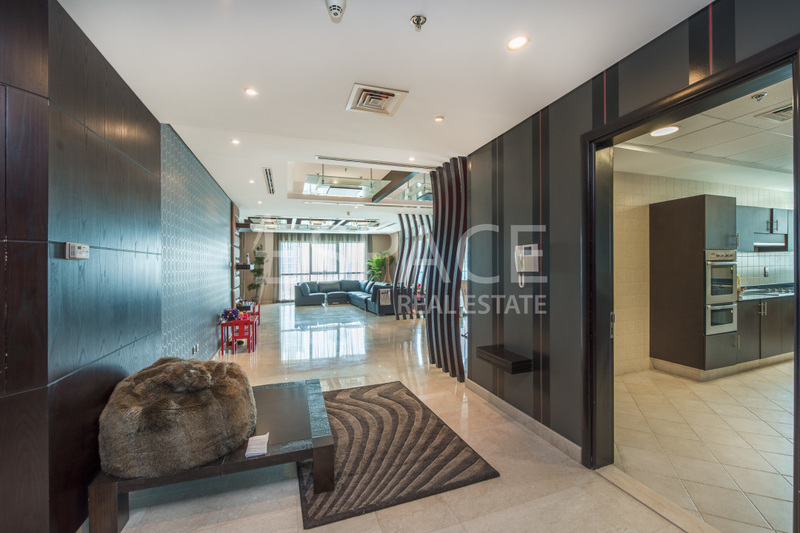 Espace Real Estate are delighted to present this amazing 3 bedroom plus maids in La Residence Del Mar. 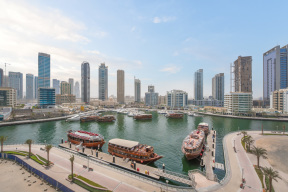 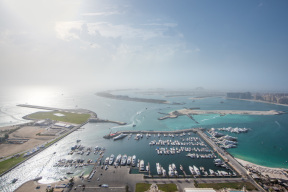 Firstly, La Residencia Del Mar enjoys one of the best accesses of any building in Dubai Marina. 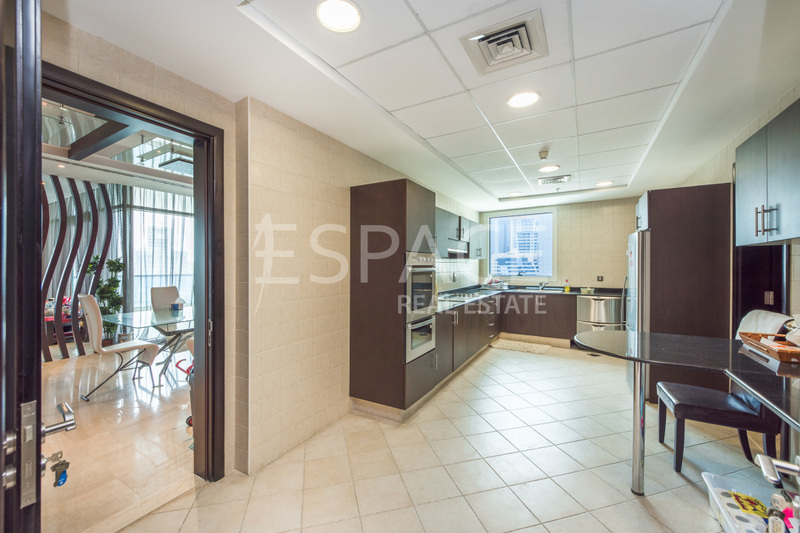 Easy entrance and exit via the bridge which connects Sheikh Zayed Road to Dubai Marina & JBR. 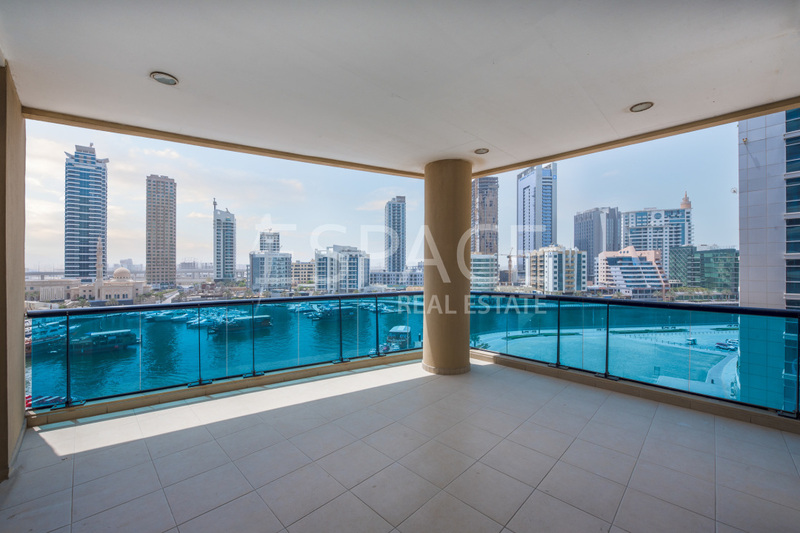 Completed in 2006 consisting of 45 ready apartments this development boast some of the biggest built up areas for 3 bedrooms in Dubai Marina. 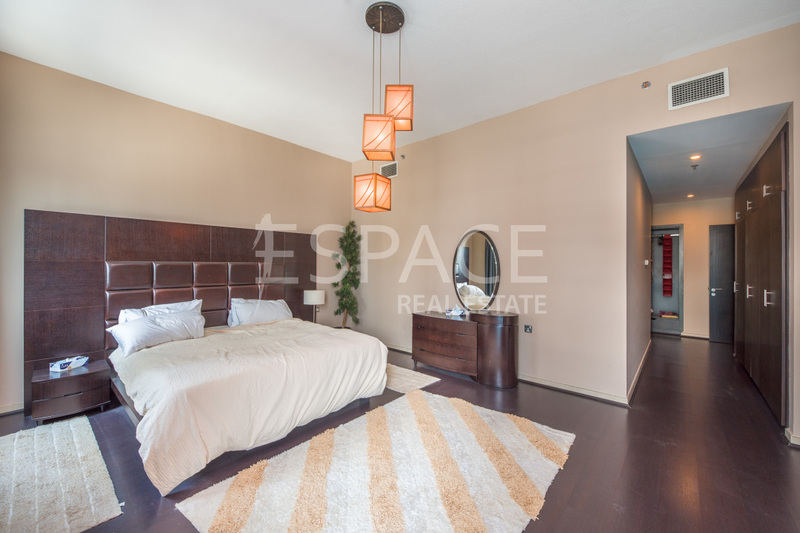 Walking distance to Jumeirah Beach Residence Walk and The Beach retail development by Meraas. 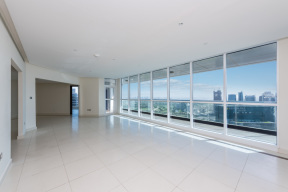 This is a must view property for anyone looking for huge built up area, nice views and easy access.